Spring is passing by quickly. Before you know it summer is going to be here. Camps and summer outings can be quite expensive, and finding activities that are free of charge can help to save the budget while entertaining the kids, all summer long. Kidsbowlfree.com is a program that allows parents to sign up children to bowl free, at their bowling alley of choice, all summer long. It’s free to sign up, but there are limited spaces available. 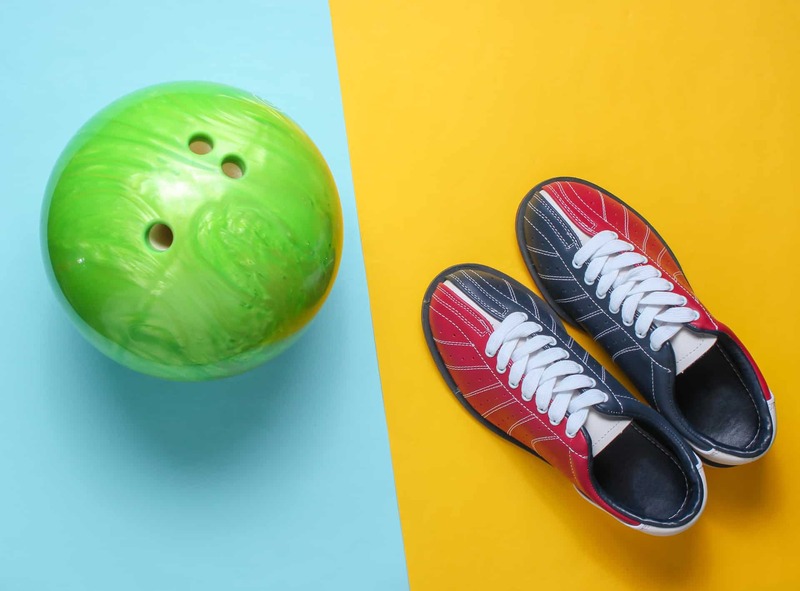 Children enrolled in the program will bowl for free, but will still be required to pay for the shoe rental ($2). Enrolled children will receive two free games per day, at their chosen bowling alley.